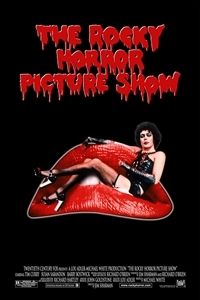 A loving couple, a few lost monsters and a sweet transvestite from transsexual Transylvania sing and dance through a campy, sloppy salute to horror movies and sexual liberation. Bring your sense of humor. And some toast.